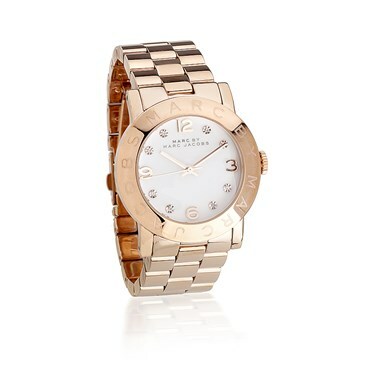 This gorgeous Marc by Marc Jacobs watch is part of the chic and popular Amy collection. 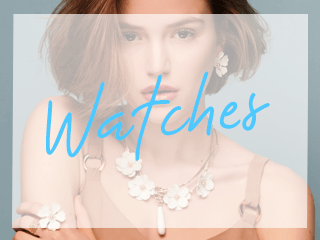 This attractive watch features a bright white dial with inner rose gold numeral and gemstone markers, the white dial is then surrounded by an elegant Marc by Marc Jacobs branded rose gold bezel. The classic 36mm rose gold case is finished off with matching rose gold bracelet strap to bring luxury to your look.